I have sold a property at 4 46151 AIRPORT RD in Chilliwack. Beautiful end unit with a double garage. 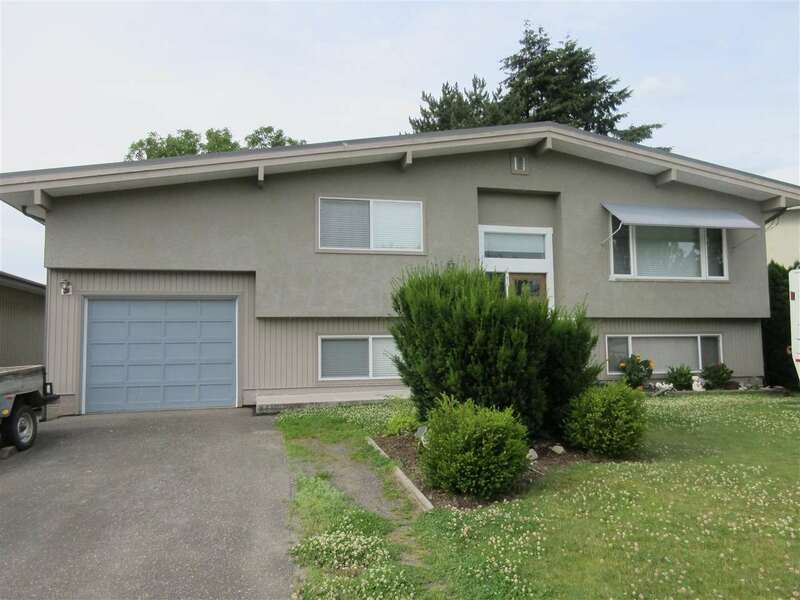 3 bed, 3 bath with a loft townhome backs onto single family homes. Tastefully finished with shaker maple cabinets, laminate & tile flooring. Spacious kitchen & living room with gas fireplace, balcony off living room. Large master conveniently located on the main with en suite & walk in closet. 2 other bedrooms up with a cozy loft. Below is a huge rec room that opens to patio with a very private back yard, plus a laundry room. One of the best locations in the complex!